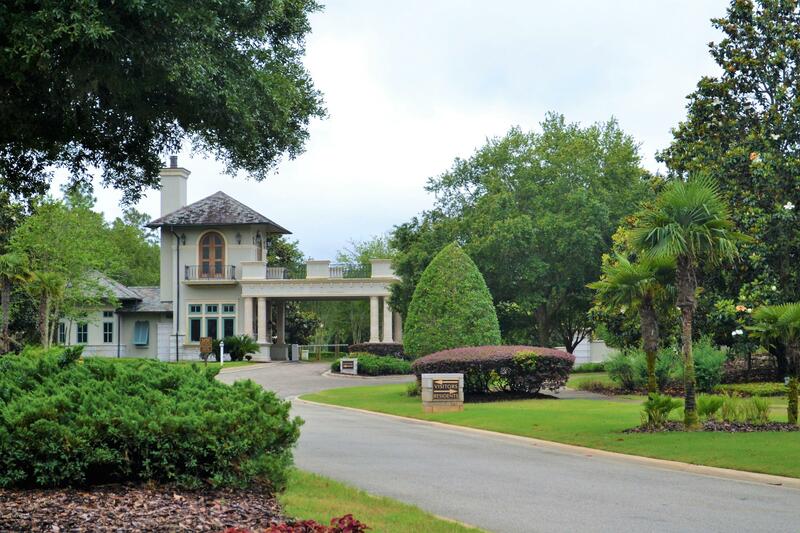 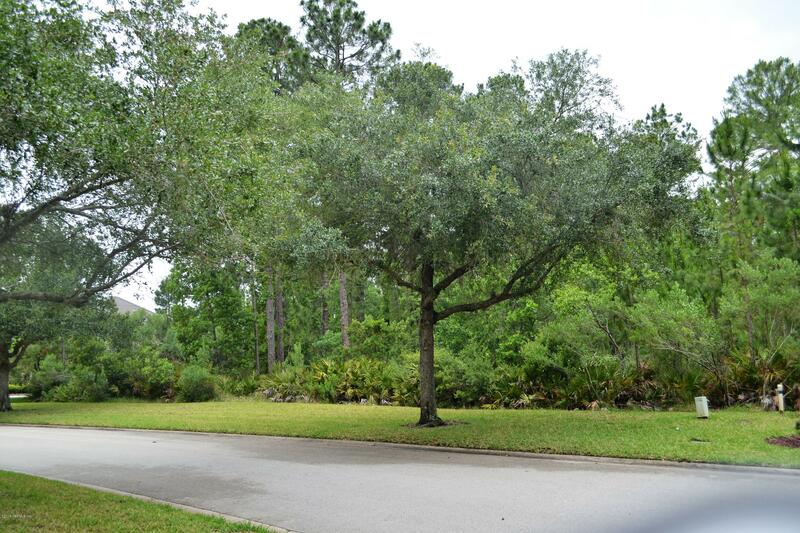 Located in one of Jacksonville’s most prestigious communities, Pablo Creek Reserve. 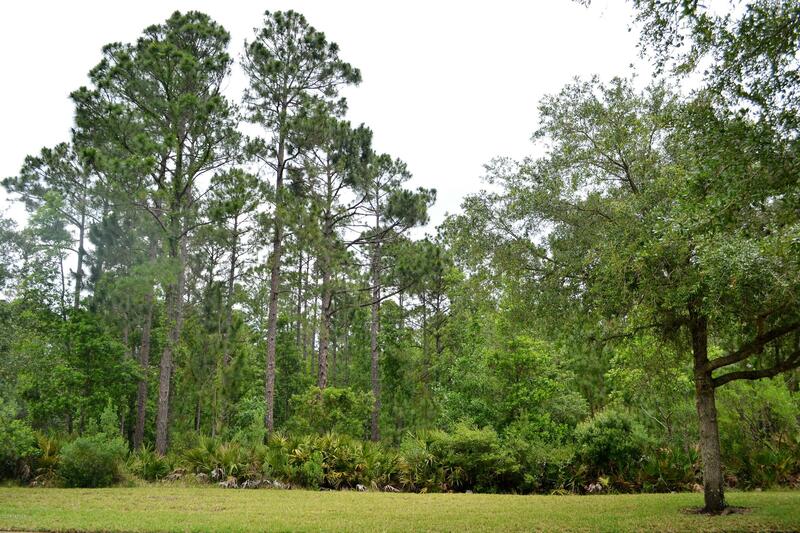 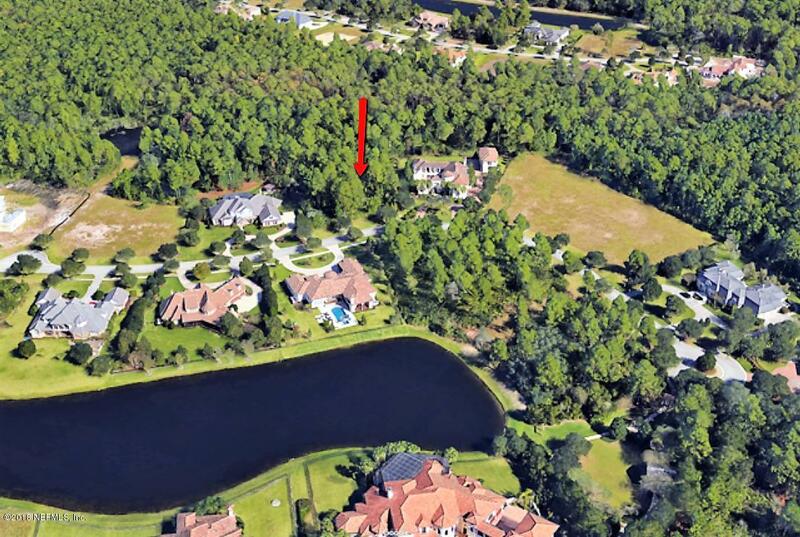 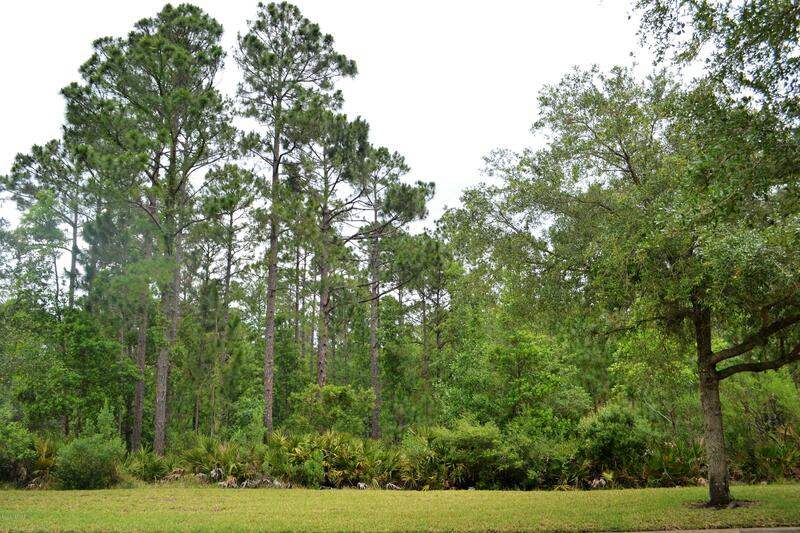 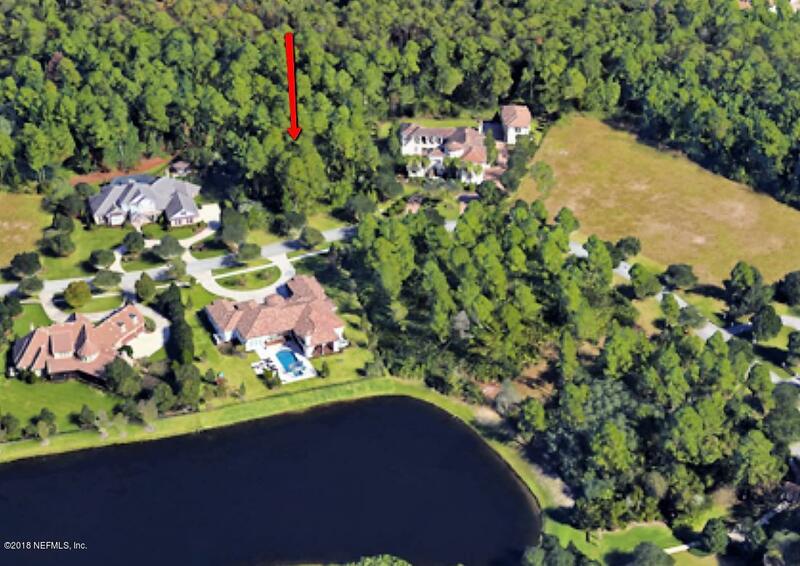 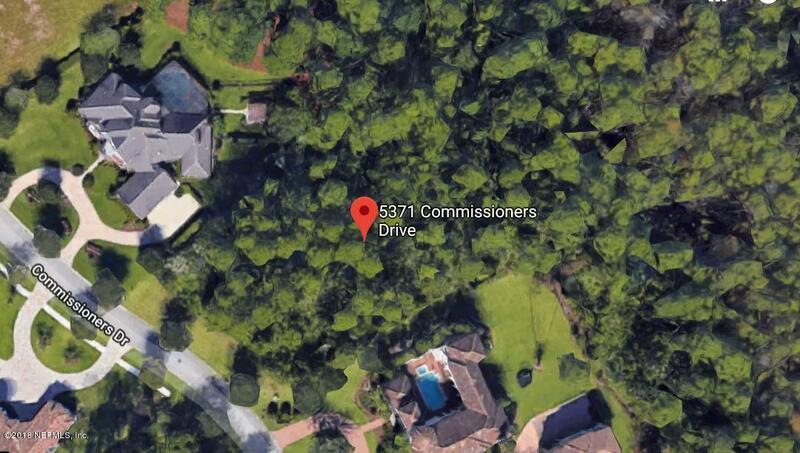 This spectacular wooded, 1.14-acre Estate Lot offers an excellent opportunity to build your dream home. 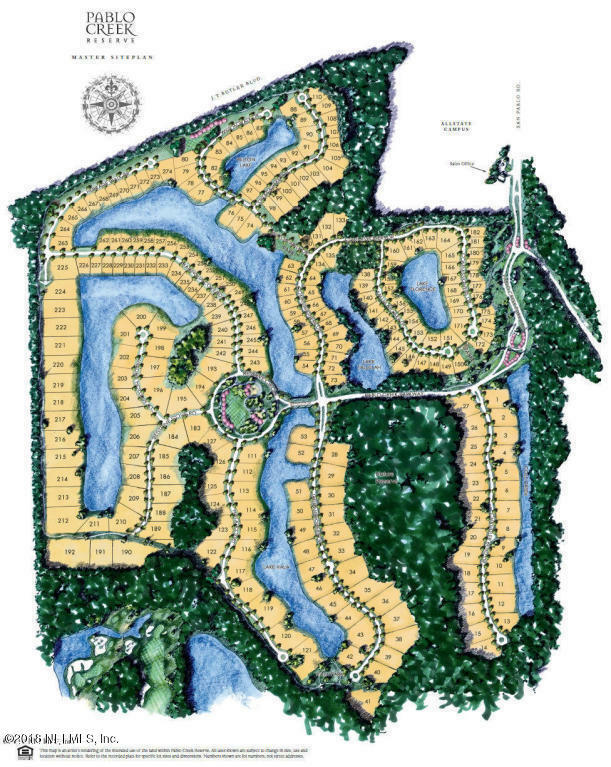 Minimum square footage is 5,000 sq. 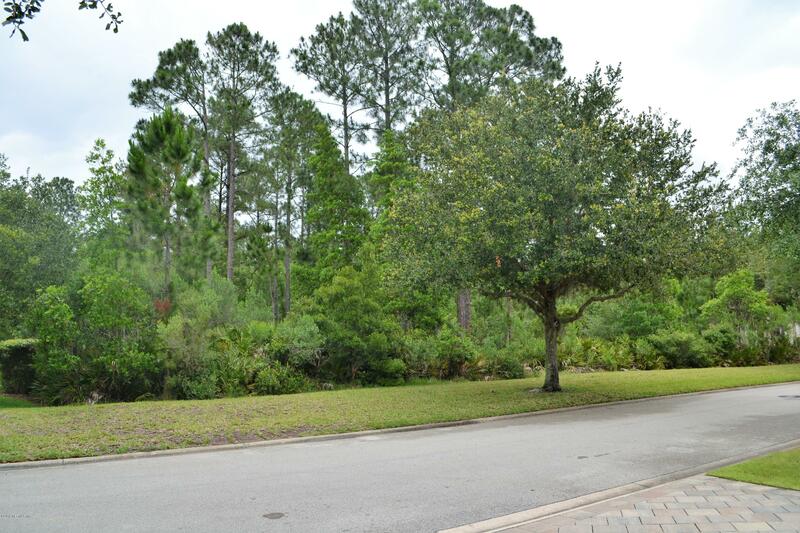 feet on an Estate Lot. 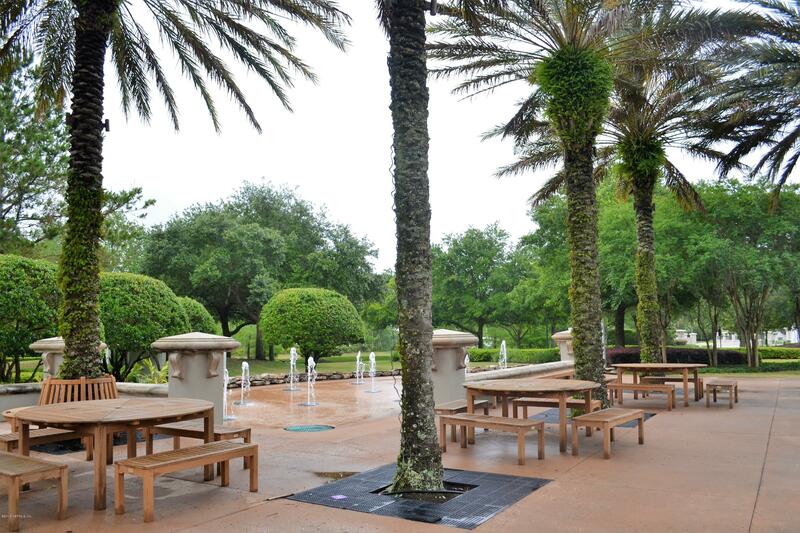 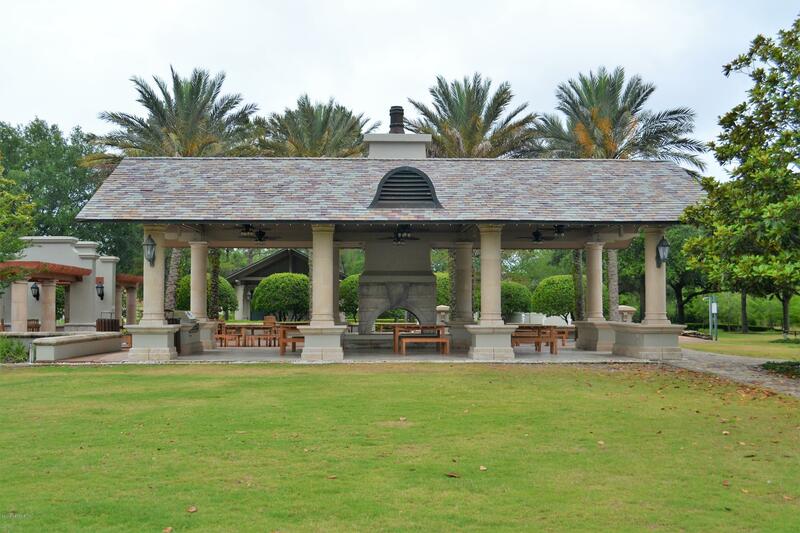 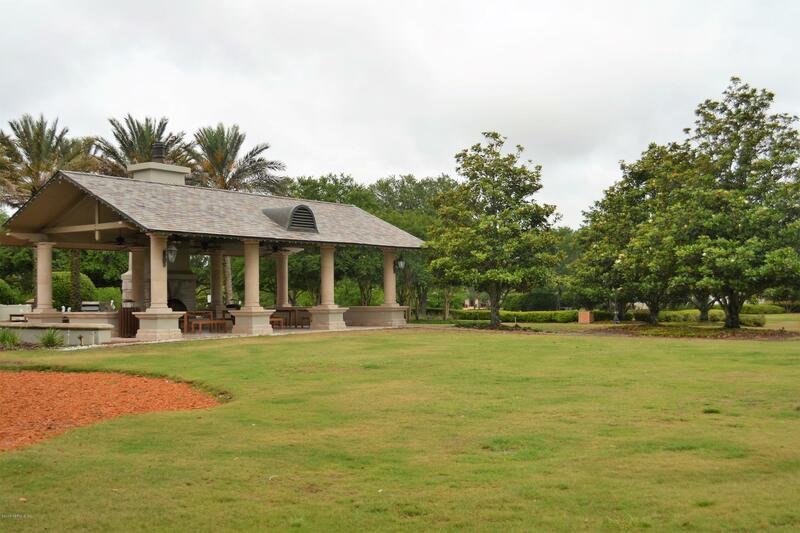 Pablo Creek Reserve boasts a 4.5-acre central park with walking trails, lakes, and an outdoor pavilion. 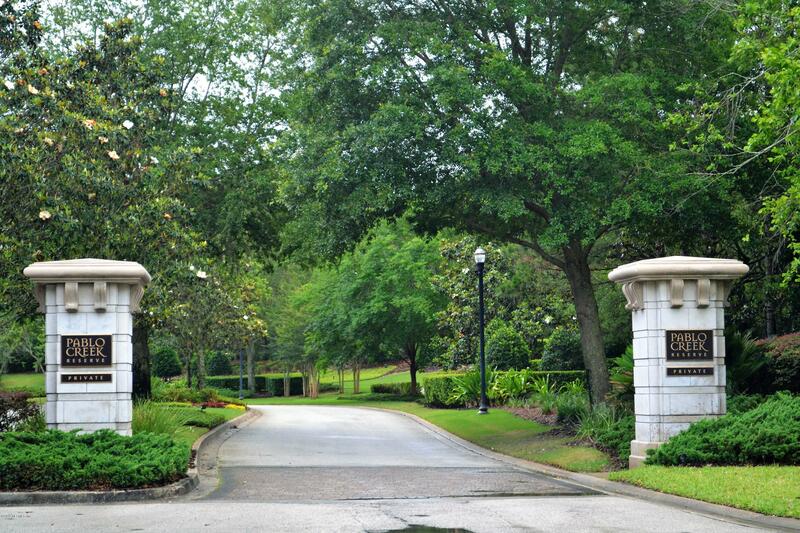 The community is located just minutes to Mayo Clinic, with easy access to J. Turner Butler Blvd. 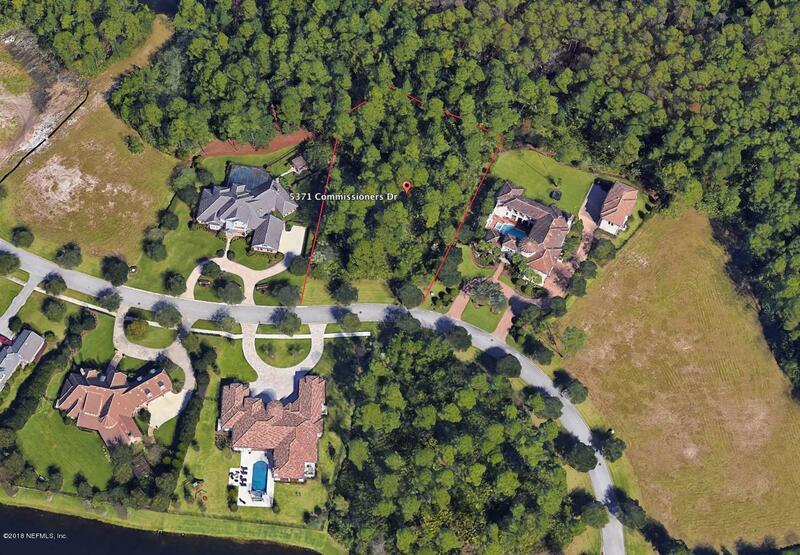 and a short ride to Jacksonville’s beaches.